Score Con 3 is now a wrap. Thanks to the Score of Cool Springs for inviting us to the event, and thanks to everybody that stopped by and played Cowbell Hero. 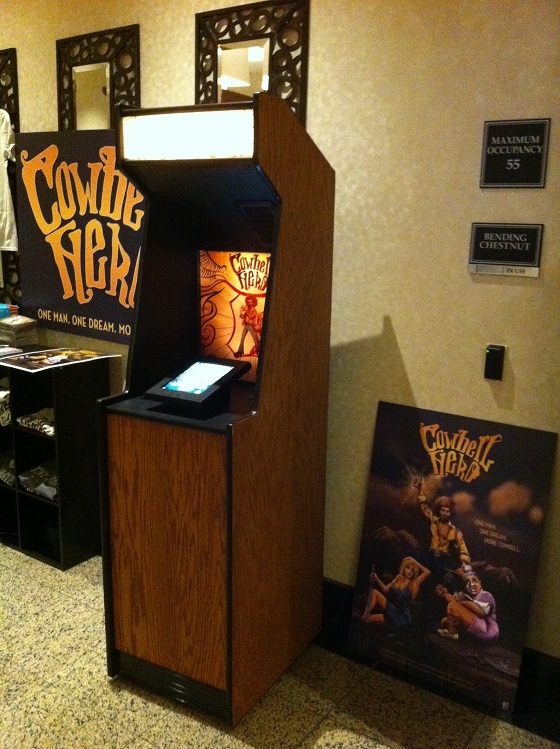 We had a good crowd of people playing the game and everybody seemed to really enjoy it being there. It was also one of the games featured in the Video Game Olympics so the high scores on “(Don’t Fear) The Reaper” factored into everybody’s overall rankings for that event! Having attended the previous two Score Con events I can say that this was my favorite. The location was great, and the guest speakers were very entertaining. If you are in the Middle Tennessee area you should plan to attend Score Con 4. 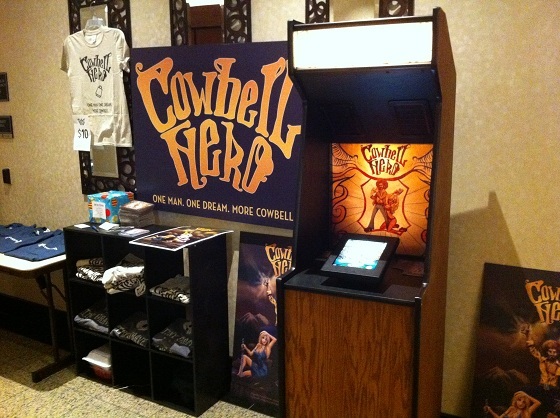 Here are some pictures of the Cowbell Hero display.